We save our clients time, money and frustration by using technology to its full advantage. 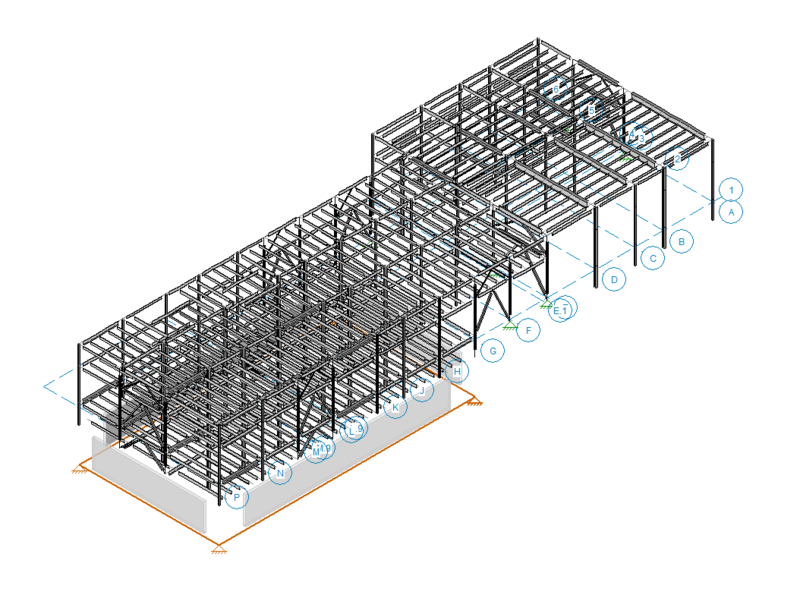 For new construction and major renovations, we combine three dimensional analysis models and building information modeling (BIM) to streamline the design process. 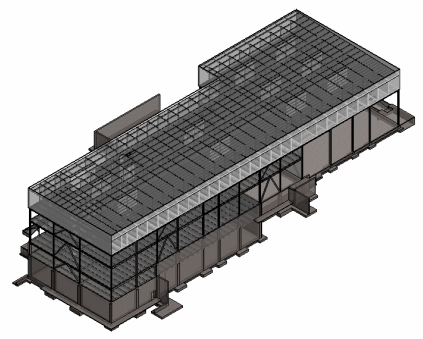 We then link our structural model in to Revit, and use the preliminary member sizing to validate member size and location early on in the project. Are braces intersecting windows? What is the minimum clearance from floor to structure overhead at each level? Do mechanical, electrical or plumbing components need to penetrate major girders? Finding conflicts early allows us to work around them and have productive conversations with other disciplines. We maintain the linkages between our analysis, design and drawing models so that design changes can be handled quickly and efficiently. As the design progresses, all of the models and drawings are refined together. 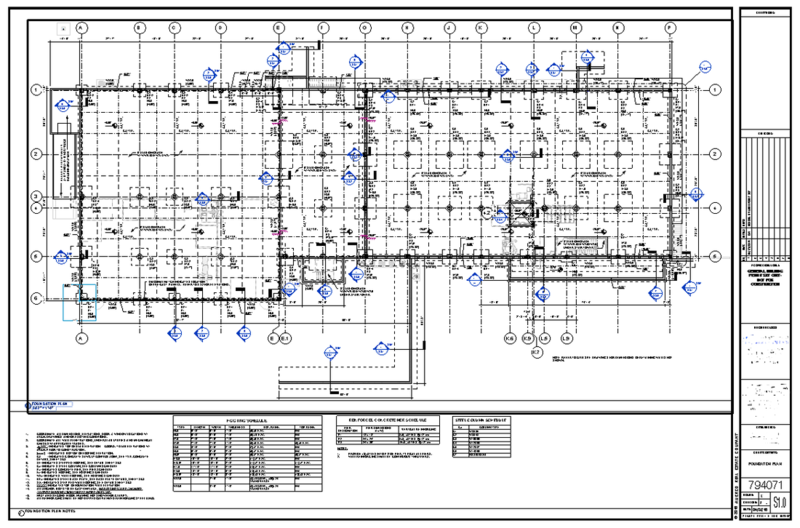 Minor changes are easy to accommodate and the BIM model and drawings are automatically coordinated.